Yung K of Urbvn Architects drops a single from their collective TRIPLE THREAT EP. Urbvn Architects is a hip-hop collective from Queens and Long Island, New York. After dropping their debut album, Mutual Understandings, and gaining a small following on social media, the trio are getting ready for something new. 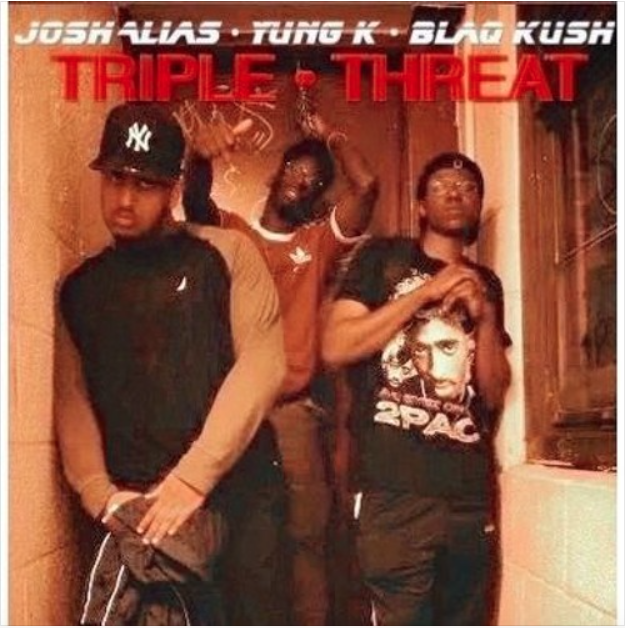 TRIPLE THREAT EP will be their next release and we have a single. Yung K’s Ghost Dog Assassin is track bathed in tranquillity, from the harp samples to YK’s de-stressing rhymes.